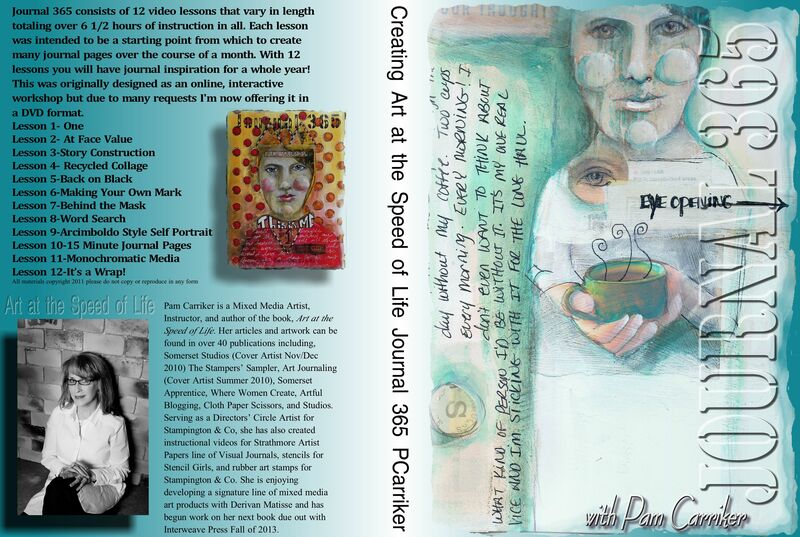 I’ve been getting several requests every day from those who missed the pre-order of my Journal 365 DVD so for today only–ENDS AT MIDNIGHT TONIGHT-If you email me at pcarrikersart@yahoo.com and include whether shipping is in the US or International I’ll send you a paypal invoice and include you in the pre-order. This is the last chance to purchase it at a 30% discount for $50.00 plus shipping. I’m sorry but this offer will not be extended past midnight tonight. Hi Pam! I would love one please. I had bought the class but got sick and never got to finish it! Thanks!